Parkinson’s Disease is a progressive brain disorder that affects movement. Symptoms appear gradually over time, and can start out as just a barely noticeable tremor in the hand. Parkinson’s Disease does not just cause tremors but can also cause stiffness and slowing of movement. Parkinson’s Disease is caused by the loss of certain nerve cells in your brain. These are cells in the brain that help produce dopamine. When around 60-80 percent of these cells are damaged, symptoms of Parkinson’s Disease will appear. The Michael J. Fox Foundation (https://www.michaeljfox.org/) is dedicated to finding a cure for Parkinson’s disease through an aggressively funded research agenda and to ensuring the development of improved therapies for those living with Parkinson’s today. 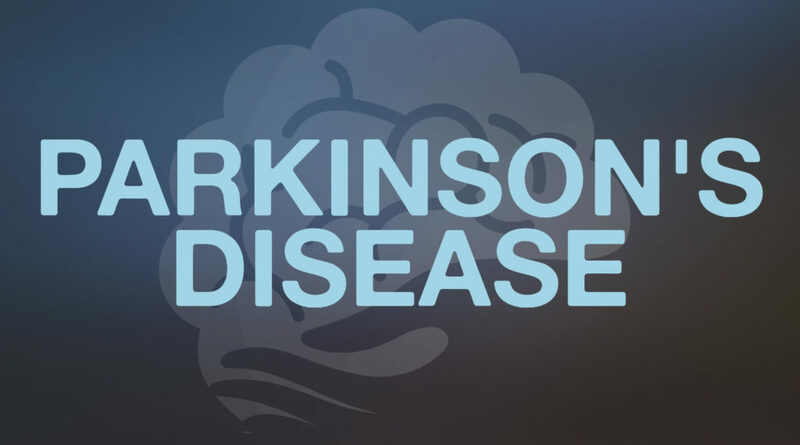 Parkinson’s Resource Organization (http://www.parkinsonsresource.org/) is a 501(c)(3) non-profit charitable organization that provides group and individual support to those making the journey through Parkinson’s. Funding for our programs comes primarily from donations by our members, donations to our monthly newsletters, and memorials.